Say what you want about the man but LeBron James is just a freak of nature athlete. Put simply, he runs faster, jumps higher, plays smarter and competes harder than anyone else in the NBA but there is something else that separates him from the rest. 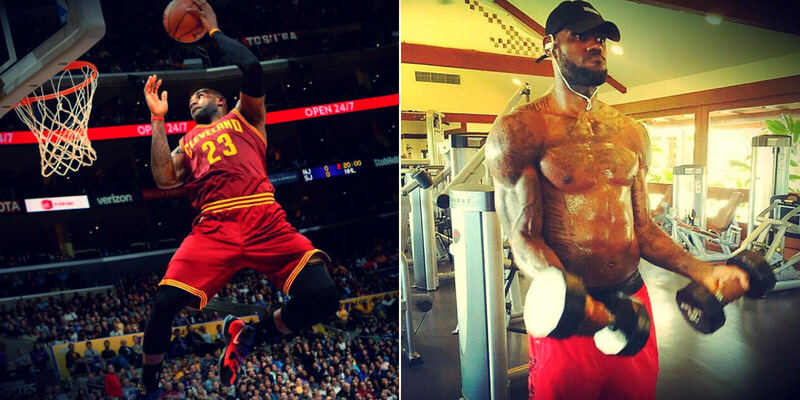 LeBron has disgusting work ethic and trains year-round to keep his body at peak physical condition. But at 31, surely his most athletic days are behind him and he’s on the down curve, right? Not at all. He’s replicated the gym that whatever team—whether it was Miami or Cleveland—he’s replicated all the equipment they have in the team’s gym in his house. 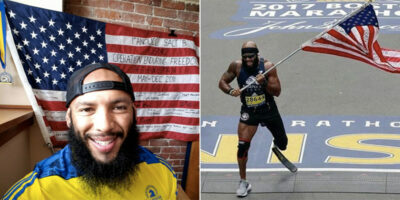 He has two trainers. Everywhere he goes, he has a trainer with him.” I’m paraphrasing what he told me, so I might not be getting all these facts right. He’s got chefs. He has all the science of how to sleep. All these different things. Masseuses. Everything he does in his life is constructed to have him play basketball and to stay on the court and to be as healthy as possible and to absorb punishment when he goes into the basket and he gets crushed by people. When you have a reported billion dollar lifetime contract with Nike, this expenditure is truly light. LeBron’s obsession with greatness is so ridiculous that he’s willing to spend more than most will ever make to stay at the top of his game. With all of the minutes he’s played over his career, including playoffs and the Olympics, it’s a scary thought to think that he’s stronger than ever.